Jan 18 What does the Food Security situation in Yemen look like in photos? 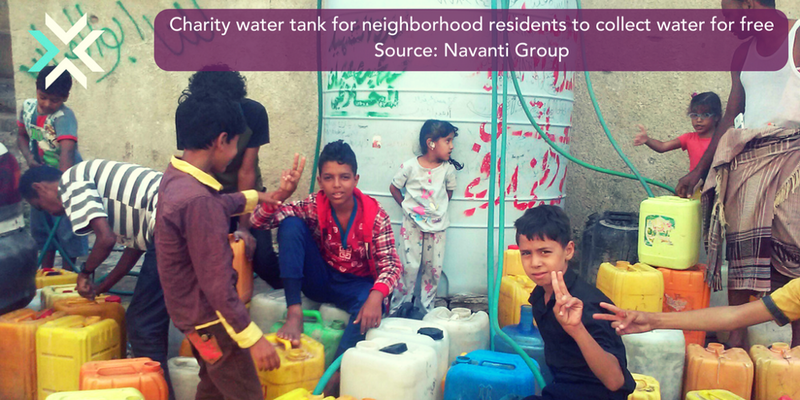 In October 2016, Navanti conducted food security research in Ta’izz governorate and other areas of Yemen. The current war has created shortages of vital food, fuel, and medical supplies across the country and deprived families of their livelihoods, causing them to not have enough food to eat. If it were not for charity, some families would have no access to water at all. Ta’izz city is one place that has suffered especially hard as National Army forces and Houthi/pro-Saleh forces have battled for control of the city since March 2015. The city is under siege by Houthi/pro-Saleh forces, creating a blockade around the city on the north, east, and south sides. Even though the city is still under siege by Houthi/Pro-Saleh forces, recent scenes from area markets show that a variety of fruits, vegetables, fish, and animal products are still available. Some market traders still manage to risk the mountain paths into the one accessible western side of the city to bring their wares. However, this wealth of nutritious foods is still out of reach for most residents. As prices rise and war prevents families from work, they are left to survive on a bare minimum of not much more than bread and tea with sugar. The Yemen crisis has a negative impact that extends far passed its food. Check out how it impacts its trees too.